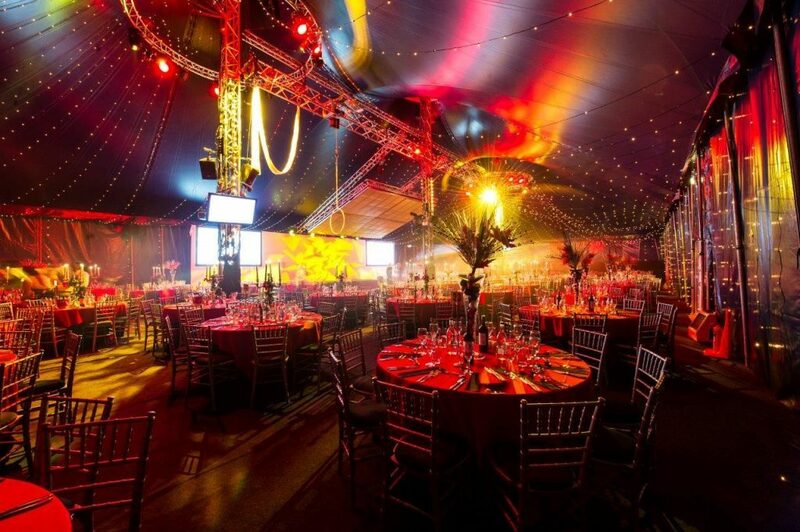 An unforgettable evening inside the one and only Big Top in the heart of London! New for 2019, run away and join us for The Greatest Show – a spectacular extravaganza of circus wonders! 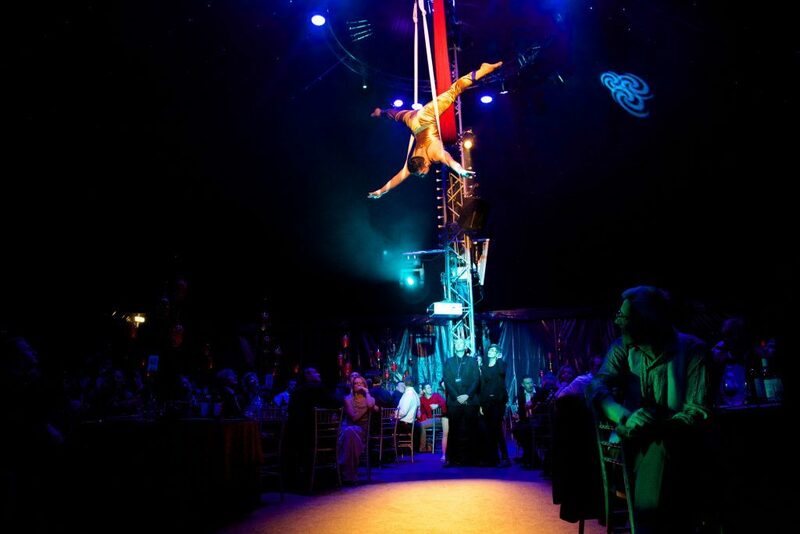 Marvel as the mesmerizing entertainment performs overhead whilst you feast on a delicious 3 course meal, before enjoying all that The Greatest Show has to offer – a sparkling reception, amazing acts and a party to remember. 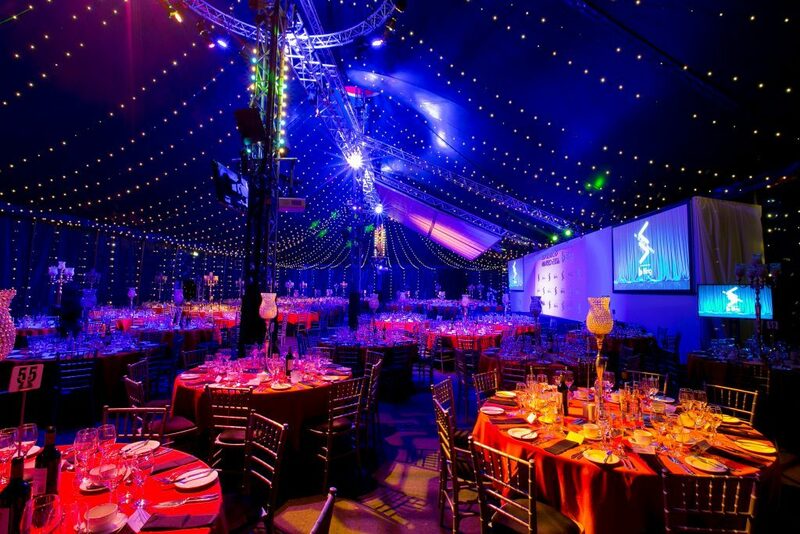 The Greatest Show is hosted within the award winning Bloomsbury Big Top. 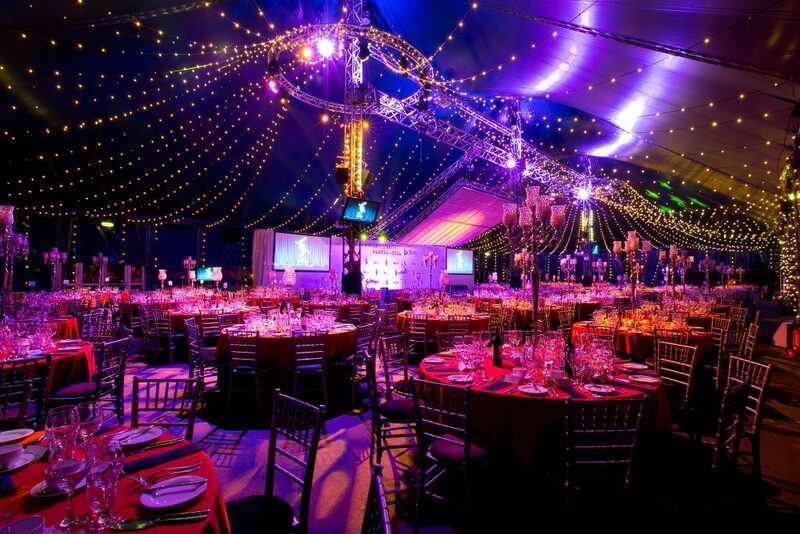 The venue is a purpose built structure for corporate and private events catering for up to 700 guests for a seated event. 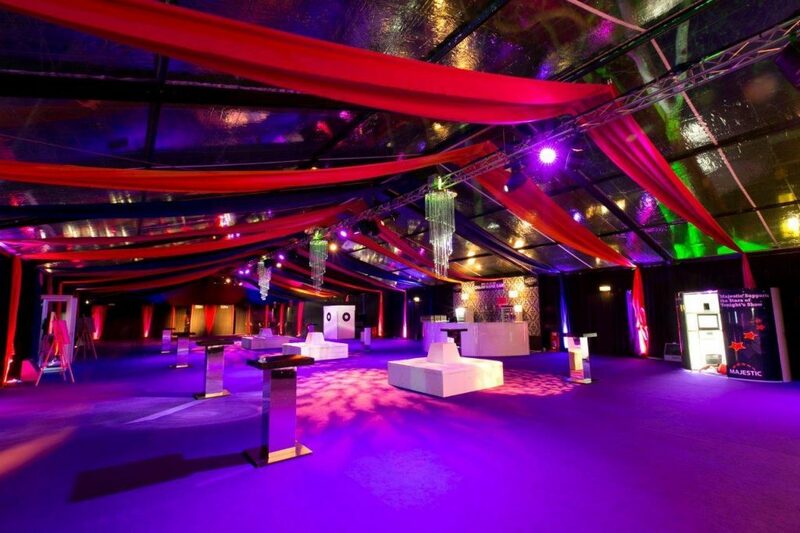 The venue is situated a short distance from Russell Square tube station and guests can see the shining peaks of The Big Top as they approach the venue and enter The Greatest Show and unveil the wonder within. Stilt walkers – Our towering stilt walkers in traditional oriental dress will meet and greet guests upon arrival. 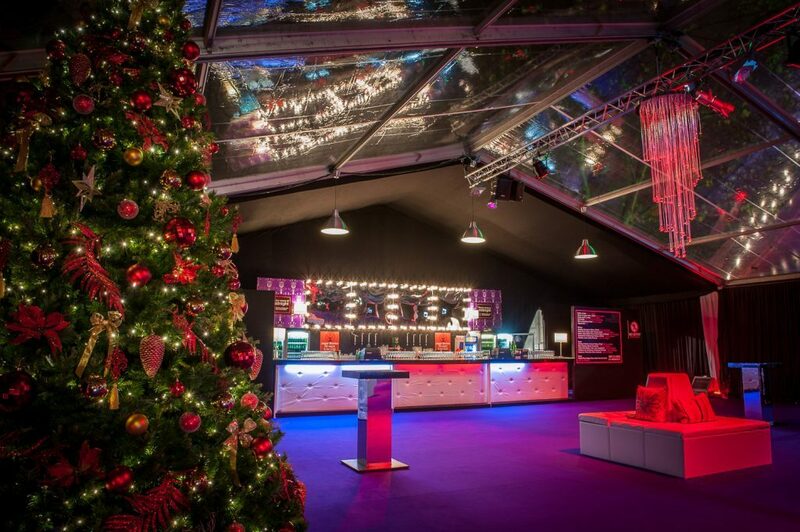 Sparkling Reception – Enjoy a glass of Prosecco in the VIP reception with the peaks of the Big Top visible through the roof. Seated dinner – Enjoy a delicious three course meal from our professional in-house caterers. 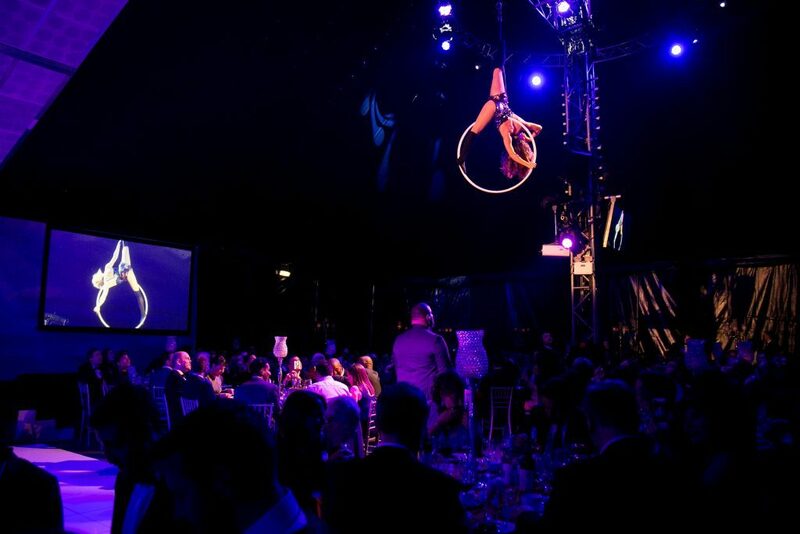 Aerial Acts – Cast your eye on the skies as our aerial acts swing above your tables! Fire Show – Feel the temperature rise with our hot and fiery performance – a fantastic visual act to enjoy.